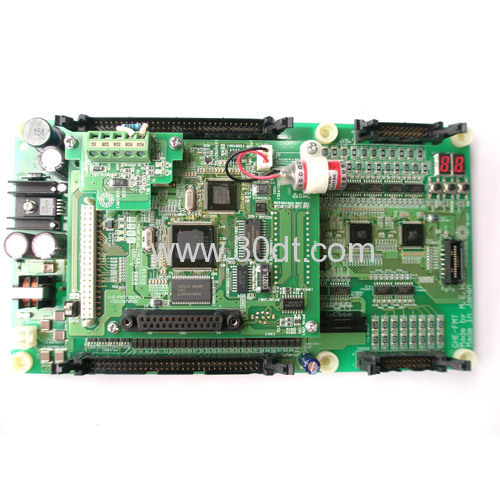 We are a company which is specialized in all series elevator parts, such as elevator PCB, guide shoe, push button, swith, both our elevator parts and escalator parts with high quality and lower price . The delivery time is on time. Welcome you to enquiry and hope we can cooperation with your esteem company .